Women (and Men) Making Waves: WELO | ya, we're basic. So here at i’m a little. I’m not like crazy about Women Making Waves only including women. 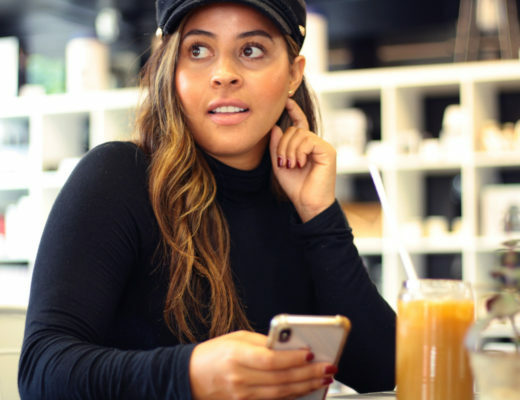 Obvi we’re all like Girl Power, Spice World Tour 2019 – but just because a company we respect has a male boss babe involved doesn’t mean we’re going to give it the cold shoulder. HELL NO! When I love something, I’m in it to win it and that’s why I think I related so much to Welo – short for We Love – as this entrepreneurial trio let their love for healthy living and curiosity in business lead the way to an exciting career that’s making international waves. I’m not kidding when I say these are my people. Welo was founded in August 2016 by Jack, Stef and Katie, who were inspired by what they learned in their own healthy living about the importance of probiotics and gut health. Starting with just five products, the company now has over 20 and include probiotic cold press, drinkable vinegars and probiotic bars and they have products for our kiddos too. While I can attest that the products are delicious and so impactful at improving your gut health, the team also gives back and supports food, education and water projects in Kikima, Kenya with each product sold. They’re changing the probiotic game, and for the better. 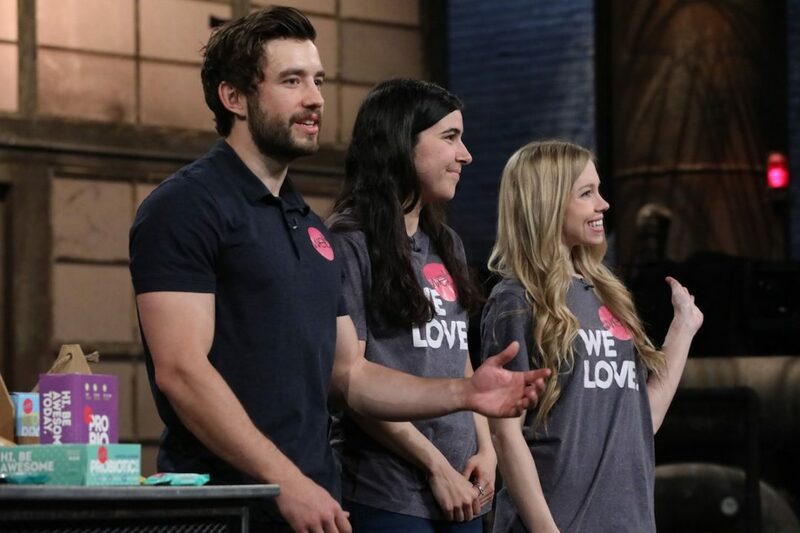 I was so delighted to be able to catch up with the founders, who are experiencing a whirlwind year after appearing on Dragon’s Den in Canada and learn more about how they got their start and continue to make Welo such a success story! Jack: I have always loved recipe testing and cooking in the kitchen, and this passion continued throughout university as I studied business at McMaster. I always knew I wanted to pursue a career in the health food industry, but to be completely honest, I never really thought I would start my own company! I absolutely love taking the time to pursue a healthy lifestyle through daily workouts and clean eating, but struggled with finding quality products with real transparency. Starting our business allowed us to fully stand behind our products and ensure we could offer consumers quality, functional products, which are made of clean ingredients. Stef: I am passionate about leading a healthy lifestyle and making a difference worldwide! Mind, body, and soul – it’s all about spreading the love. I also studied business at McMaster University! After battling some stomach pains and fatigue myself, partnering with Jack was the perfect opportunity to help people lead more energetic, healthier lives and, at the same time, work to improve the health of people worldwide. You can often find me working hard at the office, catching a good gym sesh on the daily, or riding my road bike around the city! Katie: After studying business at McMaster, I moved to South Korea to teach English and manage a private school. However, I missed business a lot and was so excited to join the team at Welo as soon as I returned. We all met at McMaster University while studying business and became great friends! Jack loved recipe testing and was always trying to find the cleanest products for his healthy lifestyle. At the same time, Stef was battling with some digestive issues and reached out to a naturopath for some guidance. The naturopath recommended taking probiotics, which worked very well, but she wouldn’t always remember to take them. Which is how we came up with the idea of integrating probiotics into everyday beverages and snacks, making it super easy (and delicious) to spread the love of gut health! Each day is different, which makes it exciting! We all wear many hats, one day we are building store displays, the next we’re figuring out what new product to launch. As a small team (four office staff, three production), we all rely on each other and are very versatile in what we do on a day-to-day basis. Our favorite part about running Welo is the amazing people we work with. If you check out our social media posts @drinkwelo and @welokids, we often reference ourselves as #TeamWelo or the #WeloFam and it really does have that atmosphere in the office. We are all passionate about the brand and we take the time to produce awesome products that do super awesome things worldwide. We also love hearing the amazing feedback from customers on how our products have changed their lives, digestive issues, or have helped them build a better lifestyle overall. Entrepreneurship must be rooted in a true passion for your company’s mission and products! Your passion is infectious and people love to see innovative ideas that are backed by people who love what they do. Do not get worked up about the mistakes here and there, that’s what comes with entrepreneurship. Stay focused, passionate, and resilient. We always love to highlight new businesses, so feel free to reach out to us @drinkwelo for a chat. And what a great little chat it was! Thank you so much to Jack, Stef and Katie and drop me a link @lexniko if you’ve tried Welo for yourself and if you haven’t you can use the code imalittle20 for 20% off their online store now. x.